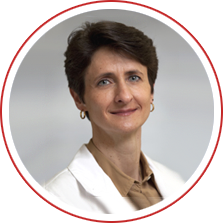 Podiatrist Dr. Julie Siegerman is dedicated to solving your foot and ankle problems. 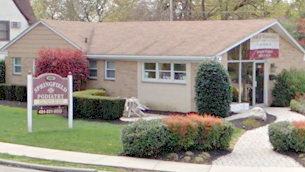 With offices in Drexel Hill and West Chester, PA, Dr. Siegerman is board certified in foot surgery and a member of the American Podiatric Medical Association. 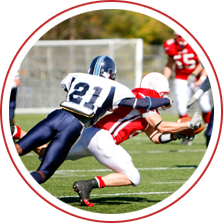 Our doctor is a proud graduate of the Temple University School of Podiatric Medicine. 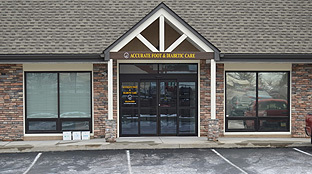 Focused on compassionate and personalized care, we specialize in many conditions and procedures including general foot and ankle care, bunions, ankle sprains, toenail fungal treatments, foot surgery, and sports medicine. 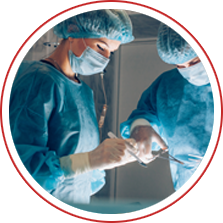 We also treat a wide range of ankle injuries and perform ligament reconstructions, Achilles tendon repairs, and ankle arthroscopy. 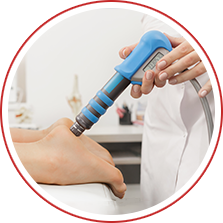 Living with chronic foot and ankle pain can be debilitating, and our doctors are here to help with superior, individualized care. Dr. Julie Siegerman is pleased to announce that Esther Shin, DPM has joined the practice of Springfield Podiatry and Accurate Foot & Diabetic Care.